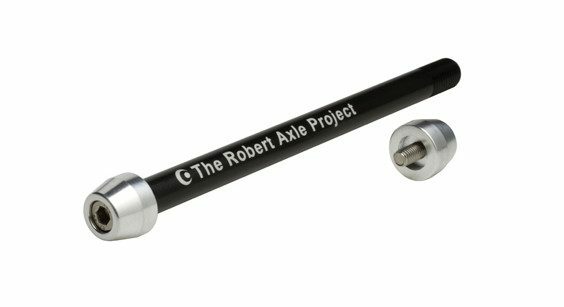 Robert Axle thru axles are designed and made to fit YOUR bike and YOUR needs. That’s why we have created this handy Thru Axle Finder so you can find the exact axle you need. When you use the Thru Axle Finder, we guarantee the result of the Finder, 100%. Our 12mm Thru Axles for Trainers adapt your 12mm thru-axle equipped mountain, cross, gravel or road bike to modern bike trainers. 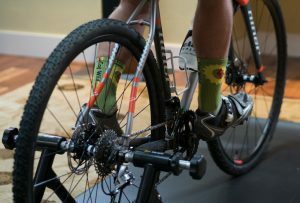 No longer do you need a second bike for indoor training or warming up for a race. With our 12 mm Thru Axles for Trainers, you can now train and warm-up on your race bike. The best part? When it’s time for your race or time to head outside, you’ll have a high performance thru axle. No need to switch axles all the time. Your bike is always ready to ride, indoors or out, with or without the trainer. Get started by entering your bike info into our drop-down menu above. The 12mm Thru Axles for Trainers are unique because they are specifically designed to fit on your specific bike using minimal washers and spacers. 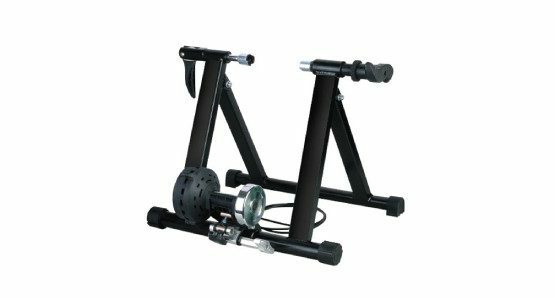 Unlike trainer thru axles common for fit studios, the Robert Axles are lower profile and can be used on or off the trainer. Precision designed and machined to fit the specific bike as well or better than the stock axle. Suitable for use with or without the trainer. Indoors or out. No special tools required. Easy installation using a standard 5mm hex key found on your multi-tool. Designed, built and quality tested in Bend, Oregon, USA. We’re here to simplify your businesses. Are you trying to make sense of these new thru axle bikes? Yeah, we are too. We’ve probably got a bit of a head start on sorting this out for you. We now offer complete Fit Kits to get you sorted out with all the components you need to get any 12mm thru axle equipped bike up on your trainers or fit station. Fit Kit – Road, Cross and Mountain Bikes. Fit Kit – Fat bikes. Yes, fat bikes need fitting too and we have the axles you need. NOTE: These products are not intended for retail consumer use. Please enter your specific bike info into our Fitment Selector above.